ItsOKtobeYOU.org - Your Kristen Stewart Fansite & Source: Because one year ago at this very minute.. "The César for Best Supporting Actress goes to.."
Because one year ago at this very minute.. "The César for Best Supporting Actress goes to.."
Because one year ago Kristen Stewart made history. Édouard Baer: "Thanks to Miss Kristen Stewart to whom I'd asked to make a quick stop at home"
@Itsoktobeyouorg MamaStew just jumped for joy...literally. Thanks for keeping us posted. Congrats KS! Long overdue recognition! @Itsoktobeyouorg Thanks again and all of us here is also. Next target, an Oscar! Have a great weekend. 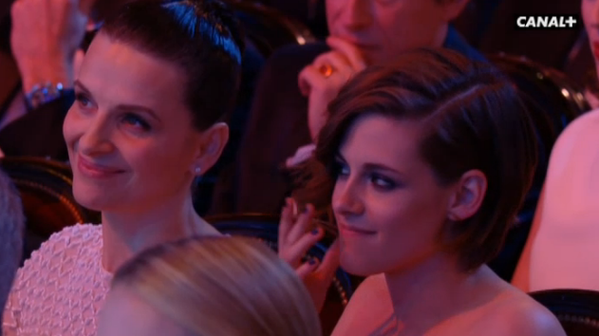 “@Variety: Kristen Stewart is First American Actress to Win France’s Cesar Award http://t.co/MxefPP9jD9”. YES!!!!! “@Variety: Kristen Stewart is First American Actress to Win France’s Cesar Award http://t.co/g106Q1X2Zk”YEAH!!!!!!!!!!!! 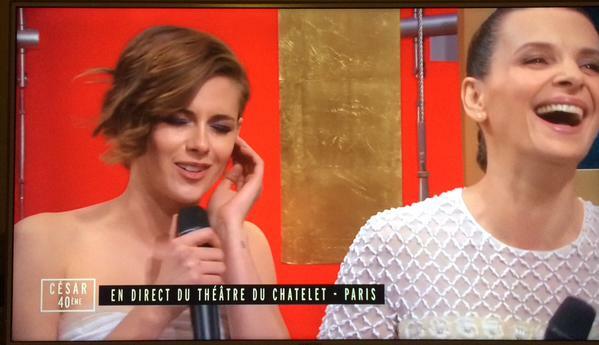 Julianne: "The minute I won Cannes last year, I got a text from [Kristen] going, ‘Oh my god!’. And then I was in L.A. when she won the César and I texted her back." #César2015#SilsMaria so proud of Kristen, congrats Olivier, Juliette, Yorick !!! Thanks for supporting. 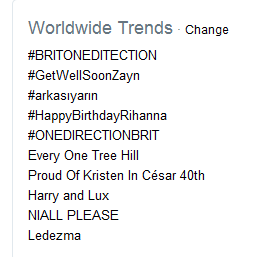 Kristen Stewart is the best thing about Sils Maria. And if you know who else is in it, you know how much praise that is. Presenting the 'Best Actor' award with Juliette Binoche, to Pierre Niney! Pierre Niney in his acceptance speech: "Feel like I'm in someone else's life, seeing Juliette Binoche & Kristen Stewart giving me the Award is very strange"
"I'd love to play again in a French film. Olivier has a project, but I should not talk about it"